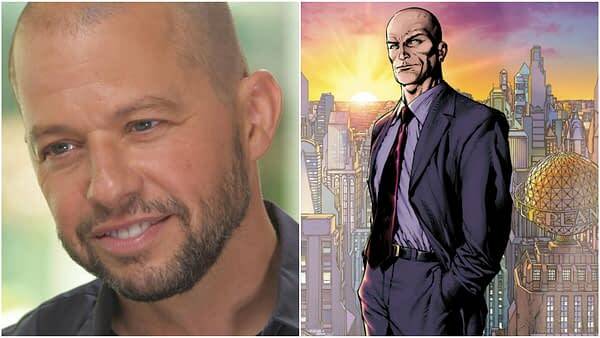 Less than a month after Supergirl exec producers Robert Rovner and Jessica Queller announced that iconic DC Universe villain Lex Luthor would make his presence known in a big way on the series, we now have a face to match the reputation: Emmy Award-winning actor Jon Cryer (Two and a Half Men) has been cast in the key role on the CW superhero series. Cryer (Big Time Adolescence) will begin his run on the Greg Berlanti-produced, Melissa Benoist-starring drama beginning with the 15th episode of season four (set to air sometime in 2019). As Rovner and Queller alluded to in their statement, this isn’t Cryer’s first run at the Luthor name: the actor appeared as Lex Luthor’s nephew Lenny in 1987’s Superman IV: The Quest for Peace. 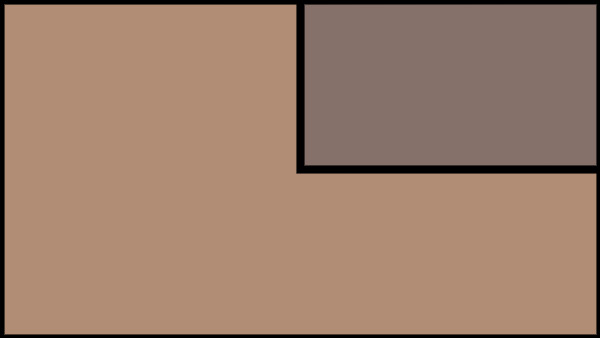 Cryer’s previous relationship with Warner Bros. Television was a fruitful one, resulting in the actor appearing in twelve seasons Chuck Lorre comedy Two and a Half Men for CBS. 20 Photos From The CW's Arrowverse Crossover Event, "Elseworlds"
'Supergirl' TV Spot For "Elseworlds" Has Kara Imprisoned? !